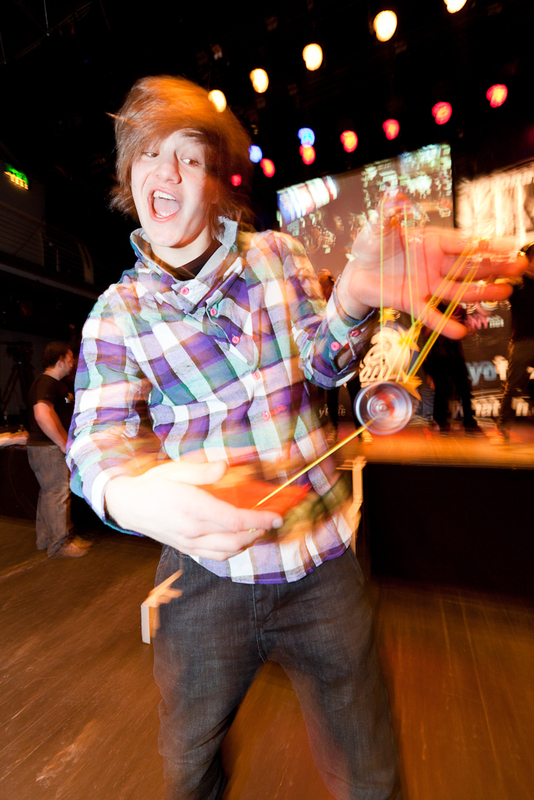 Pictures from first day of the European Yoyo Championship 2011. All a product of Pavel Klůs and his pixelphoto.cz project. Europe best yoyo players battle in Prague for the European Yoyo Champion title.